Jack Grout: A Legacy in Golf is about the evolution of American golf from country club-based to one of its most popular activities, and of a man who forged a solid career as a playing professional then a truly brilliant one as teacher of not only Jack Nicklaus, but also Raymond Floyd, David Graham, Lanny Wadkins, Olin Browne and other great champions. But it is not just a golf book. 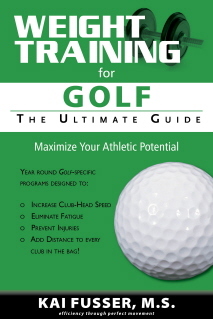 As jack Nicklaus has noted, this is a book for golfers and non-golfers alike. It is the warm, eventful and often funny story of a quiet and humble family man who succeeded at every level in a profession that demands tremendous self-focus and intense competitiveness. And who did so while managing, always, to be just a really good guy. In the casual style of storytelling to good friends, Sun-Up to Sun-Down reveals a rarely seen look into the personal lives of a diverse set of American entrepreneurs who by one path or another own golf courses. Even though today’s golf industry is truly global, the United States is home to roughly one-half of all the golf courses in the world, as well as roughly one-half of all the golfers in the world. From manufacturing, construction, retail, tourism, service and other broad sectors of the industry, golf has a very important role in the U.S. economy. 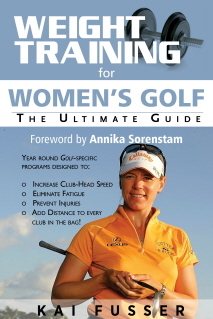 At the core of the industry are the men and women who own and operate the playing fields, the golf courses.